NAD stands for nicotinamide adenine dinucleotide, which is the chemical term for a molecule that reacts with oxygen in the mitochondria in every cell of your body in order to create energy so you can move, breathe, pump blood, digest food, think, and generally, live your life. Lack of this essential cellular fuel is now recognized as a key feature of chronic fatigue, apathy, depression, anxiety, alcohol and drug addiction, weak immune system (infections and cancer), muscle pain and weakness, headaches, memory disturbance, sleep problems, focus and concentration defects and other chronic diseases. NAD deficiency may be an unrecognized epidemic of cellular disease. 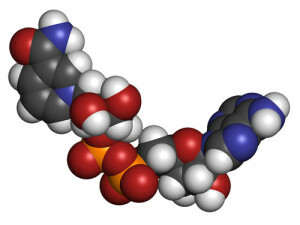 NAD is an activated form of vitamin B3 which becomes a coenzyme when it is bound with hydrogen becoming NADH. Hydrogen, as in hydrogen bomb, is the explosive power that the body uses, along with oxygen, to make energy. Liquid hydrogen and liquid oxygen explode when blended together becoming the fuel that propels rockets into the sky. Hydrogen is so explosive that it must be safely inserted into a molecule so that it can be used by the body. NAD is the carrier for reactive hydrogen as it becomes NADH. This is how it works. We eat carbohydrates, proteins and fats which provide the chemicals that enter the Citric Acid Cycle, a molecular roundabout that produces NADH. The NAD is now “loaded” with hydrogen (NADH) which in turn enters the electron transport chain in the mitochondria and is “sparked” with oxygen and the outcome is energy, or, ATP, along with water. ATP, or adenosine triphospate, is the fuel for the heart to beat, the muscles to contract and for every cellular energy requirement with in the 100 trillion cells of the body. It is clear to see how important NADH is for the body as it is involved in every bodily function and catalyzes more than a thousand metabolic reactions in the organs and tissues. The heart uses the most NAD as it beats around 86,000 times daily. The brain consumes about one-third of all the energy produced by the body. Often an energy deficiency is first detected in the brain with poor concentration, difficulty focusing, and attention deficit. 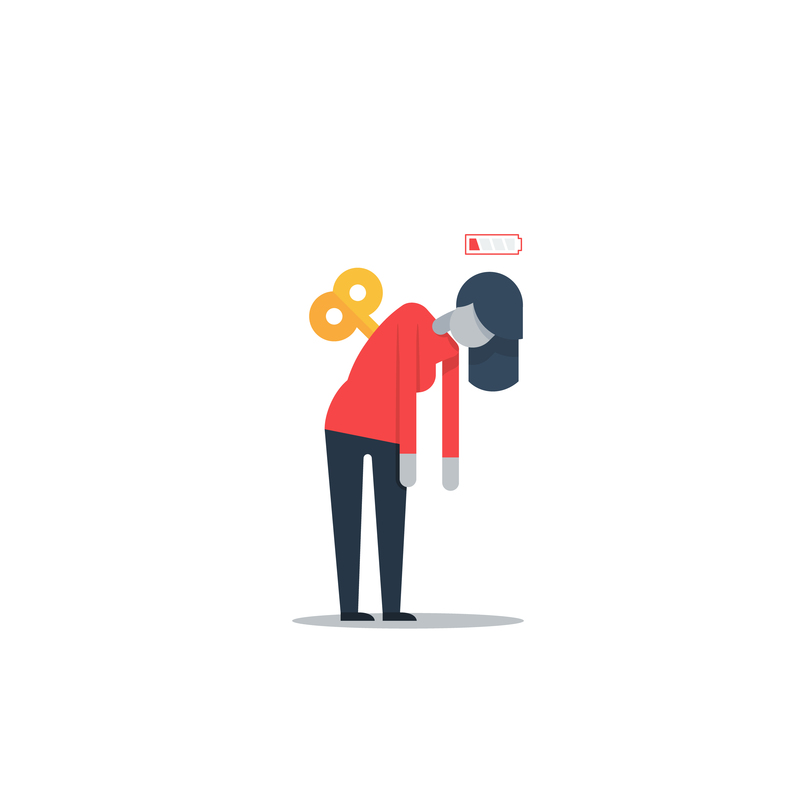 If the energy shortage lasts long enough, brain neurons cannot synthesize neurotransmitters, the molecules of consciousness, such as serotonin, dopamine, and noradrenaline, and we experience anxiety, depression, sleep disturbance and other mood changes. Since NAD is so fundamental to good health, how is it that we can become deficient in this powerful molecule? First of all, the vitamins, minerals, complex carbohydrates, proteins and fats come from our diet and provide the building blocks to citric acid cycle energy production. If any one of the nutritional factors is low, energy production is weakened. Since oxygen is just as important as hydrogen in cellular energetics, lack of exercise and shallow breathing due to stress are common factors that can reduce the amount of oxygen at the cell level. And finally the enzymes that catalyze the citric acid cycle are often inhibited or destroyed by chemical or physical toxins that create oxidative, or free radical, damage. Free radical damage comes from cigarette smoke, drugs, radio waves from cell phones and wi-fi, and the myriad chemicals found in all humans at this time on earth, including phalates, parabens, pesticides, styrene, benzene, toluene, and thousands more. For example, medical scientists now widely believe that Alzheimer’s dementia and Parkinson’s disease share the common feature of nerve cell degeneration due to impairment of the ATP producing enzymes with the citric acid cycle and mitochondria. However, there is more than acquired NAD deficiency, due to poor diet, chronic stress, sedentary living and toxin accumulation so common in our modern world – it may also be genetic for some people. Genetic NAD deficiency may be present at birth and appear in children as poor sleeping, behavioral problems, hyperactivity, impaired concentration, academic stress and underachievement. Some people have been tired and depressed for as long as they can remember. For these people there is a greater tendency to try drugs and alcohol in order to improve energy and mood, and simply feel better, but the risk for addiction is high. I have treated several people addicted to drugs, alcohol or medical drugs such as benzodiazapenes, like Valium, Librium and Klonopin, with intravenous NAD, thereby eliminating the addiction and leading to improved energy and moods in the long run. Genetic disorders in energy production are complex and the research is accumulating to help us understand this important issue. There may be a genetic polymorphism that reduces a gene coding for a mitochondrial protein. Since mitochondrial DNA is all received from the mother through the egg (no mitochondria are found in sperm) we can look to the maternal side for clues to energy production in the family history. Pyruvic acid comes from foods and supplies energy to the citric acid cycle when oxygen is present and alternatively ferments to produce lactic acid when oxygen is lacking (fermentation). Therefore elevated lactic acid or pyruvate may be a signal of NAD deficiency. Pyruvate and lactic acid can also be measured in a first-morning urine. Citric Acid Cycle Intermediates are organic acids found in the urine that directly reflect CAC activity and when elevated indicate CAC dysfunction and reduced NADH. There are many metabolic reasons for elevated CAC intermediates. How do you treat NAD deficiency? First of all NAD is in many of the foods that we eat, but it is mostly lost in cooking and what little remains is broken down by the acid in our stomachs. Many research scientists have observed that NAD is oxidized and degraded before it is absorbed from the digestive tract. More recent studies have shown that NAD can be provided in a stabilized form and will increase ATP production in the body and in the brain, thereby offering hope to patients with neurodegenerative disorders. For patients with severe NAD deficiencies, such as alcoholics or drug addicts, the intravenous form has been shown to be highly effective, usually eliminating the physical craving within three or four days and then producing a clarity of thinking with continued daily IV therapy. The cognitive and emotional improvement is likely due to increased production of neurotransmitters such as serotonin, noradrenalin and dopamine. Numerous studies have shown that IV NAD is highly beneficial for drug addicted patients, including those addicted to benzodiazepine medications like Valium, Librium and Klonopin. 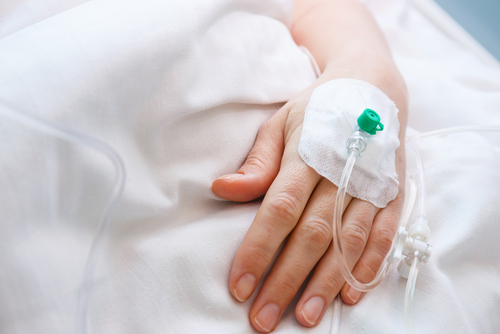 Intravenous therapy for four to six days is often beneficial to people with chronic depression, often unresponsive to antidepressant therapies. There is now a new form of oral NAD that is proving highly beneficial to patients with NAD deficiency and the widespread problems with adequate cellular energy production. In the future, NAD therapy will likely prove beneficial for a range of common medical problems, including fatigue, jet lag, mood disorders, menopausal symptoms, obesity and more. Like aerobic exercise and healthy whole food nutrition, NAD therapy offers a foundational treatment that promotes health throughout the body.